Obesity Crisis: Is This the Food That is Making Us All Fat? A teaspoon of oil, measured out with precision, is how Professor Tim Benton remembers his mother preparing items for frying. When he was growing up in the 1960s, vegetable oil was still a precious commodity and used sparingly. 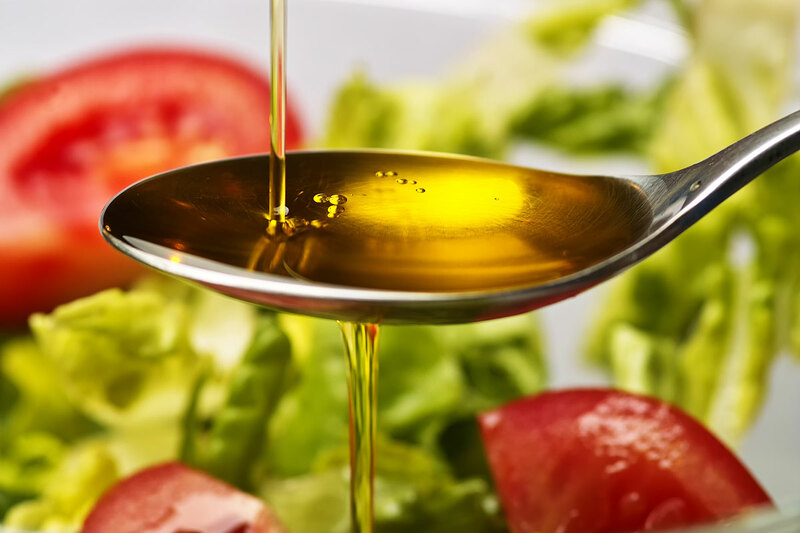 Fast-forward to today and oil is now so abundant and cheaply available that most of us use it liberally in our cooking – chucking it in anything from salad dressings to deep fat frying. It’s not only in our home cooking, oil is also an ingredient in most of the items we buy from the supermarket. In fact, vegetable oil, specifically soy bean oil and palm oil, are two of the eight ingredients, alongside wheat, rice, maize, sugar, barley and potato, that are now estimated to provide a staggering 85% of the world’s calories. Increasingly, no matter what country we live in, we all eat similar diets which are heavy in calories and low in nutrients. It’s a development that Prof Benton, a strategic research dean at the University of Leeds specializing in food security and sustainability, links directly to global trade. The production of vegetable oils and oil crops have both increased considerably over the past three decades. The rise has been driven by a combination of trade agreements, which have made it cheaper and easier to export and import oil, and various government policies. Subsidies in countries such as Malaysia and Indonesia, aimed at ramping up production for export, have helped to lower the cost of vegetable oil, for example. “Competing in a global market requires a highly efficient production process driving scale and cheapness. Now we have a food system built on incredibly cheap calories,” says Prof Benton. Of course, this food trade has in many cases helped reduce famine and, as Prof Benton points out, means the “poorest of poor have access to cheap calories”. But he says this trade – which means more people are eating less healthy imports, rather than what is locally available – may also have helped to make us fatter. Over 50% of the world’s population is not of a “healthy weight”, according to Prof Benton’s recent report on food production. And worldwide obesity has more than doubled since 1980. “The poorest anywhere still struggle to get sufficient calories and are underweight, but in our rich countries, poverty often does not stop people being able to eat (and drink) calories, but it does stop them having a nutrient-rich diet,” the report says. Prof Corinna Hawkes, director of the Centre for Food Policy at City, University of London, says the greatest increase in sources of calories since the globalization era began, has come from oil crops. “There was a very sudden and marked increase in the availability of soybean and palm oil and that to me is directly related with policies that made it easier to trade,” she says. 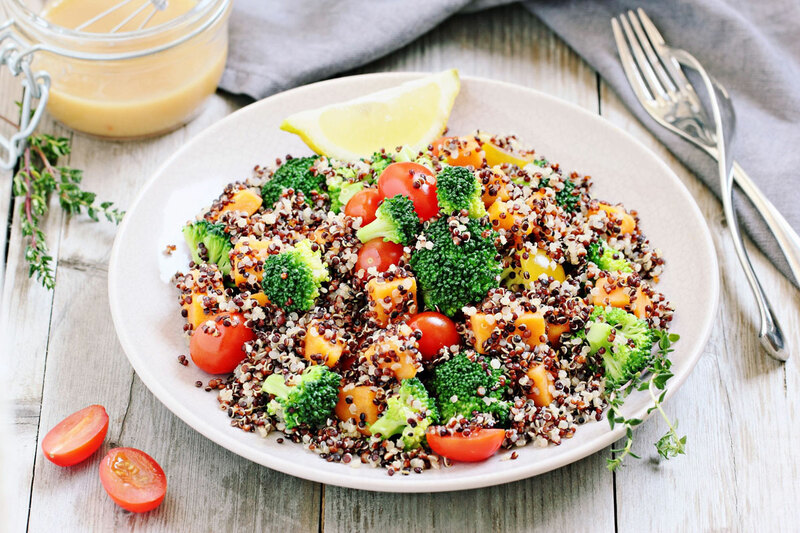 The quinoa question – has globalization disproportionately benefited those who are already advantaged? Oilseeds are now among the most widely traded crops, and most processed foods contain either palm oil or soybean oil, which can help extend shelf life, she says. “Because it became much easier and cheaper for the processed food industry to import it there was no disincentive for using it,” she says. A small amount of fat is an essential part of a healthy, balanced diet. But fats are high in calories so eating a lot can increase the risk of becoming overweight or obese. Saturated and trans fats are also associated with heart disease. Prof Hawkes says that the low cost and availability of oil has meant some countries’ cooking habits have changed. In China, for example, food is deep fried in high quantities of oil and in Brazil, people use larger amounts of oil in traditional dishes. But alongside the increased trade of oil crops, she says, it’s important to note that trade in fruit and vegetables has also increased, meaning many people’s diets have actually improved. This discrepancy is what Prof Hawkes calls the “quinoa question”. Increasing western demand for the so-called “superfood”, which has been grown high in the Andes for thousands of years, has been blamed for its skyrocketing price and unavailability for people in the countries it first came from. The question goes to the heart of the controversy surrounding globalization: that its rise has disproportionately benefited people who are already advantaged. So while people clued-up on nutrition and health may be getting healthier thanks to global trade, those without this knowledge have seen their diet deteriorate. However, the findings of a recent study by the London School of Economics (LSE), which looked at 26 countries between 1989 and 2005 when globalization dramatically expanded, contradict this. The research concluded that “social globalization” – changes in the way we work and live – was what was making us fat, rather than the wider availability of cheaper and more calorific foods driven by global trade. Basically, the fact that we are are now increasingly able to work, shop and socialise whilst barely moving a muscle is to blame, says study author Dr Joan Costa-Font. “Our food intake is driven towards meeting the needs of a pre-global [socially speaking] world, where people would have to walk to places, and where there would not be as many energy-saving activities as today. Individuals would have closer personal social contacts, and would cook and spend more time on daily chores,” he says. Dr Costa-Font says the research suggests that once people adapt their diet and lifestyle to these changes – basically move more and eat less – more normal weights will again prevail. He points to the US as an example. While obesity levels are alarmingly high at almost 35%, he notes that this level has stayed pretty much the same over the past decade. “That’s good news. That’s already something. Obesity crisis around the world and the food we eat. 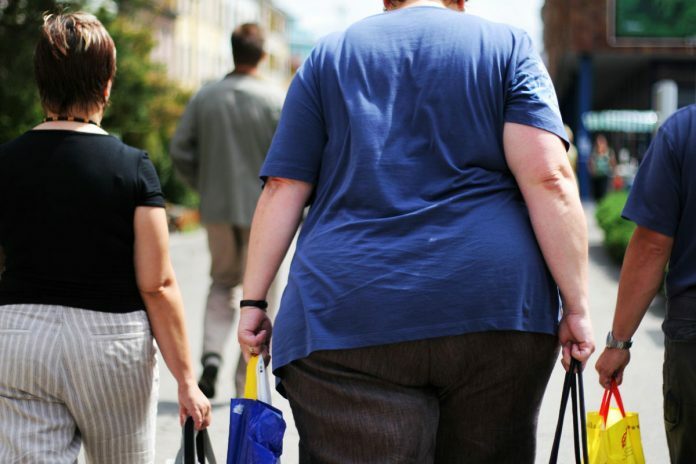 Obesity levels around the world have more than doubled since 1980. Obesity levels are alarmingly high.